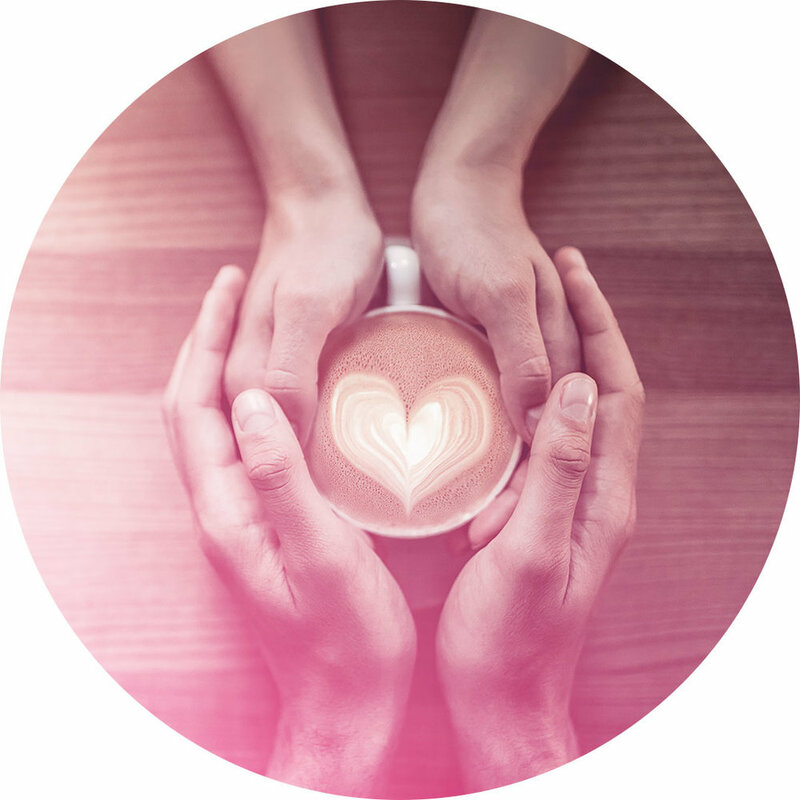 The first and only dating app made specifically for the coffee industry. You could say we’re the matchmakers of specialty coffee. Early mornings brewing, late nights roasting, and very few articles of clothing without coffee stains? 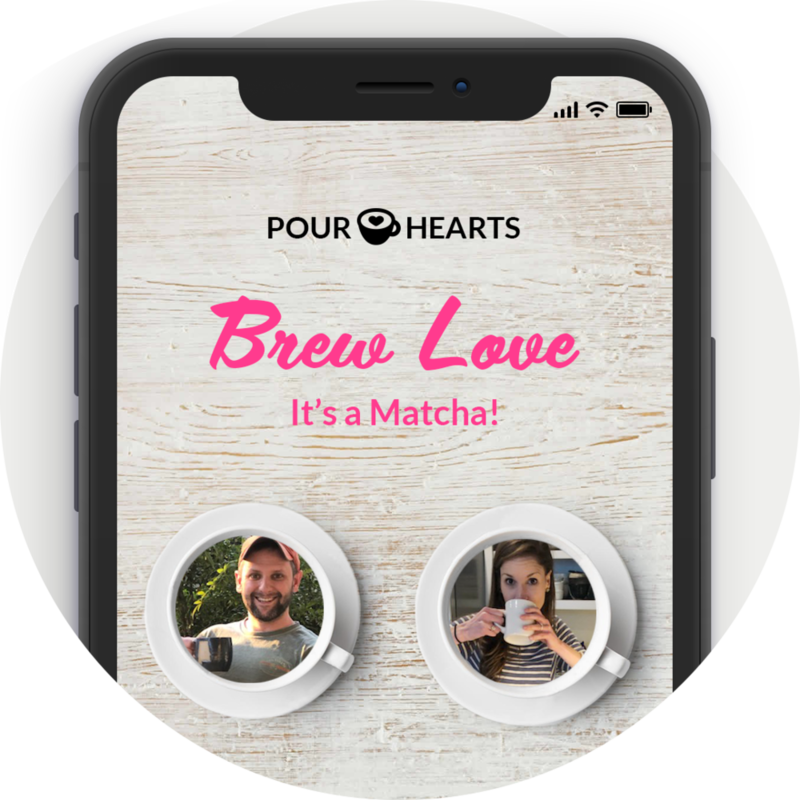 We get it—and so do other Pourhearts users. Dating your coworkers can get messier than a spilt knockbox. Filter out users who work at your shop and avoid that awkward post-breakup shift. Match with people who know the true meaning of cupping and grinding. The tech is new, but we’re no strangers to matchmaking. Pull the trigger on that first date and tell us how it goes. Your feedback helps us improve your future matches. LOOKING FOR SOMETHING A LITTLE MORE PROFESSIONAL? Book a barista to work in your coffee shop, On-Demand.